This guide includes both easy to understand instructions and photo references. You'll learn about your machines functions and how to use them. 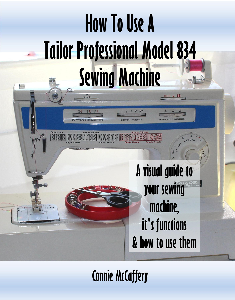 Included are: easy to follow threading diagrams, sewing with a twin needle, stitch selections, troubleshooting, servicing and more.